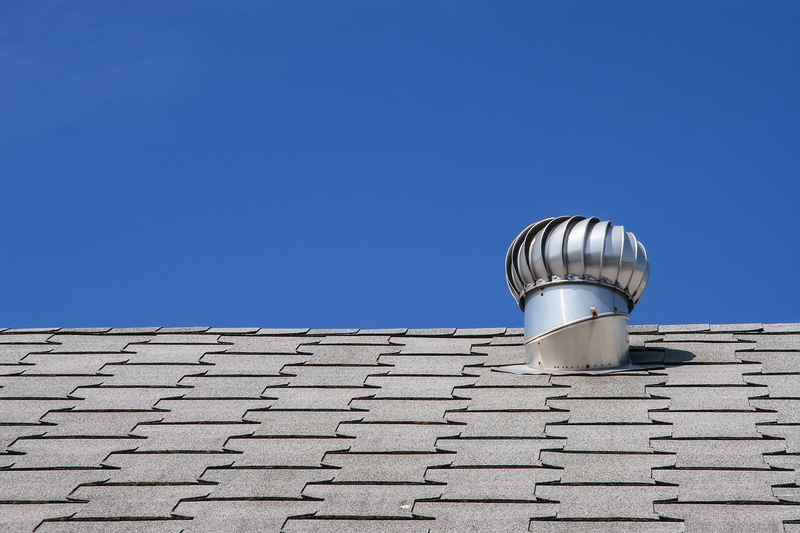 Over time, your roof can feel the effects of the changing weather conditions. Any small damage, if left unattended, can potentially become a bigger issue in the future. But there is something that can combat this - roof restorations are an effective measure that can prolong the life of roofs. 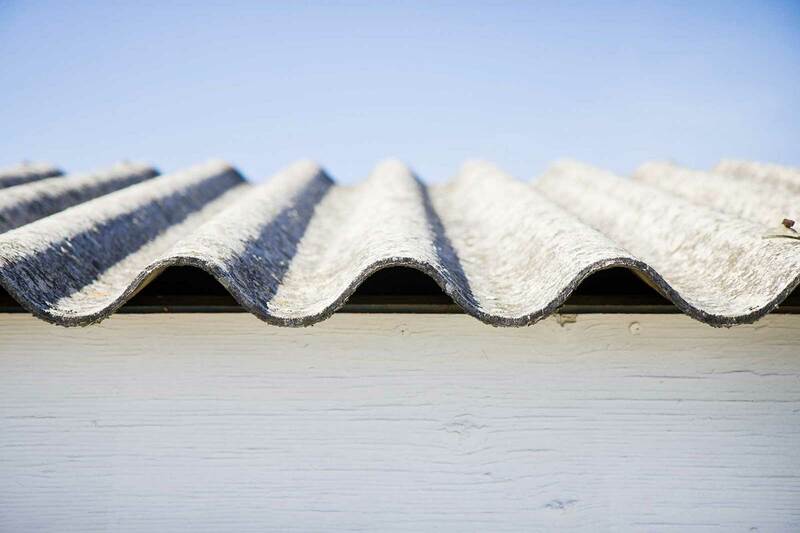 The process can be applied to a wide range of roofing materials: tiles, galvanized iron, corrugated iron, Colorbond roofs. 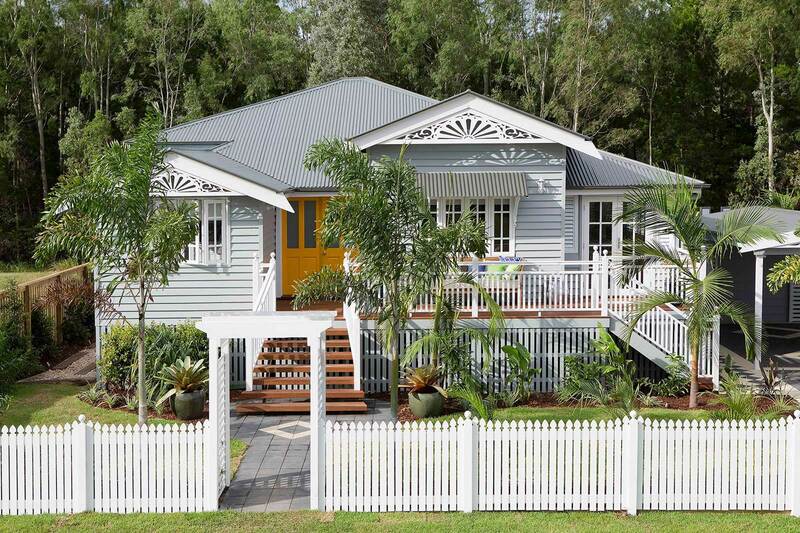 In Brisbane and many parts of Australia, metal roof restoration is considered a “must”. In fact, homeowners are encouraged to perform periodic checks and restorative activities every 5 to 10 years. Still, roof restoration is one area that isn’t prioritised by many homeowners. Unlike wall painting, landscaping and other maintenance activities, roof restoration isn't always front of mind. 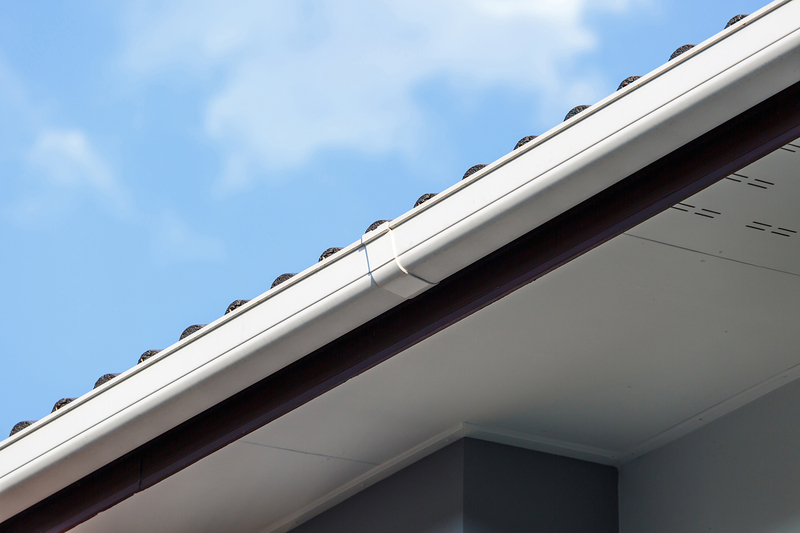 In this post, we talk about Colorbond roof restorations. Colorbond is a special type of steel which is developed, manufactured, and distributed by BlueScope Steel. It’s durable and thermally efficient. Compared to ordinary steel, Colorbond is more visually appealing as well. Thanks to a non-peeling coating, Colorbond fades very gradually over time. 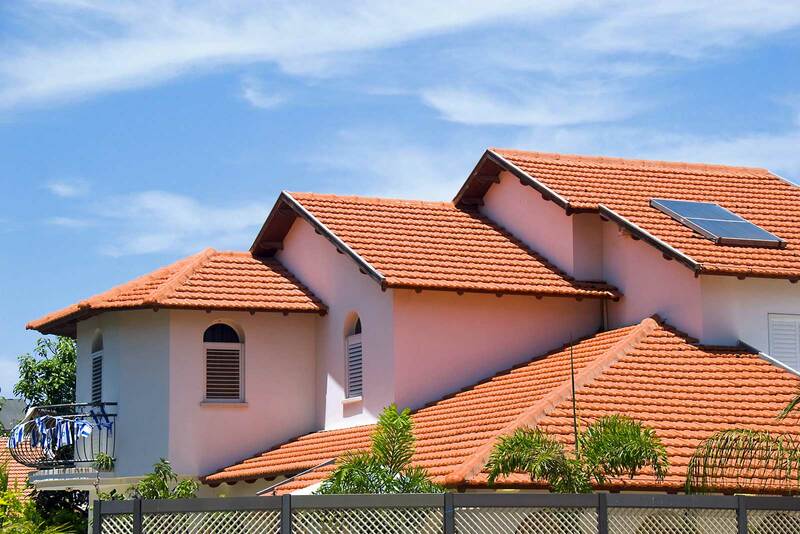 No wonder it has become a favourite choice for roofing material in Australia. While Colorbond is incredibly hardy, it does get affected by deterioration. For homeowners who have Colorbond roofs, these are the important facts when attempting roof restoration. Simply put, roof restoration is like giving your existing roof a make-over - that is if the roof’s condition and structure is still in relatively good shape. Roof restoration is not a complicated process, but it’s not always easy to do. As a homeowner, one question you should ask yourself is: Should I try it or should I let professionals do it instead? If you’re attempting to do this by yourself, you must have the right ladder, tools, and safety equipment. If this is your first attempt, chances are you’ll be shelling out some money just to buy these preparatory tools. That’s where roof restoration companies come in handy. They are already experts in this field, and they are fully equipped to do the job. 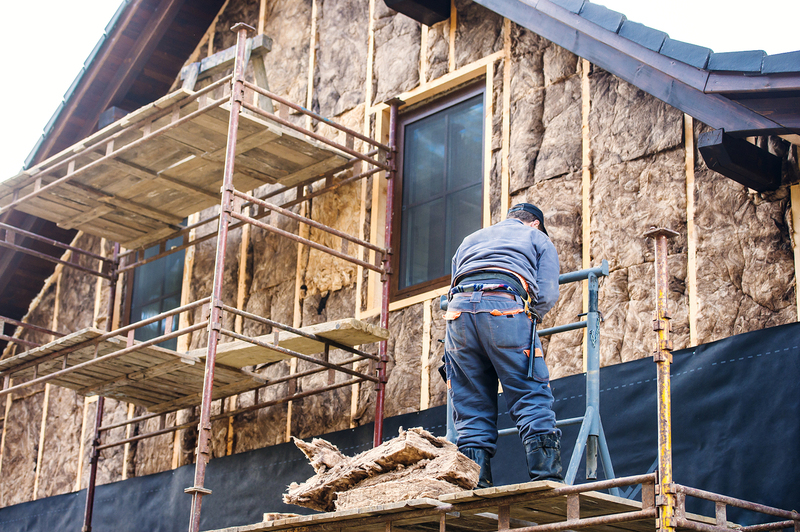 First, determine if the roof is worth restoring or if it's due for a full replacement. This is a critical step. For an inspector, some things that must be checked include: rust and signs of corrosion; the conditions of the flashing, screws, gutters, and other roof parts; cracks, holes, and other damaged points. The roof’s structural integrity is also important. If the inspector cannot walk on the roof without worrying about cracking or falling through, then you will most likely need a roof replacement instead. Clean the roof’s surface in preparation for the coating step. Mould, moss, algae, dirt, grime, animal droppings, other pollutants—all of these must be washed off with high-pressure water or other cleaning equipment. To prevent over-spraying or coating overlaps, cover the areas that don't need coating with masking tape or plastic sheeting. You may need to do things like: Fix misaligned roof parts, replace broken roof sections with new roofing materials, replace deteriorated screws with new, compatible ones. 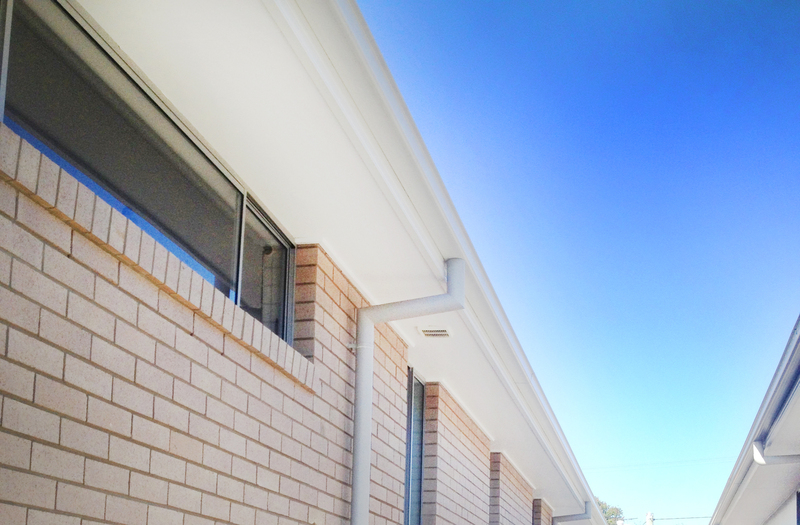 The Colorbond colour scheme will have an impact on the visual appearance of the entire house. If you want to focus on energy efficiency, choose a light-coloured Colorbond roof; these variants have a heat-reflecting quality. Depending on the kind of Colorbond material, the next step is applying chemical coating. This could be a paint, a waterproofing or rustproofing material, a UV protector, or a thermal insulator. The coating’s purpose is to prolong the life of a roof. Remember, the coating process must be done under optimal weather conditions. This is to ensure the coating dries properly and will be effective in the long term. Note though that there are some measures that only seasoned Colorbond experts might know. For instance, the coating process must be done in one pass. Also, the overlap mustn’t be allowed to dry before the next coating pass. 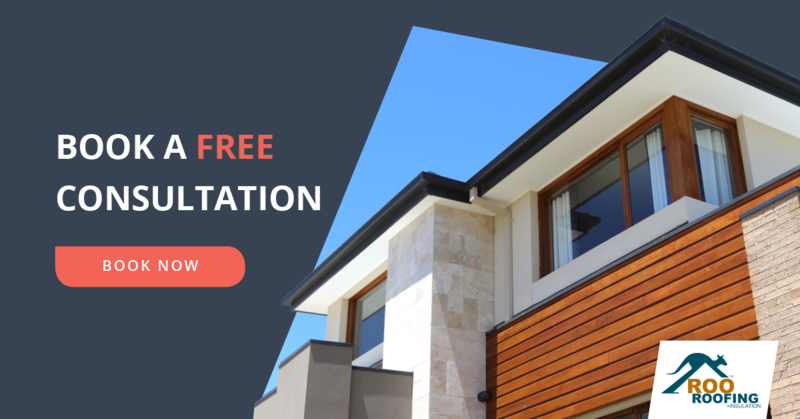 Do you need a Roof Replacement instead? Unfortunately, roof restoration cannot save all roofs. A roof replacement is generally more expensive than a roof restoration. That’s why homeowners will opt for a roof restoration as much as possible. But in the long run, more benefits can be gained out of your time and money with replacing your roofing than simply restoring a badly-damaged roof.